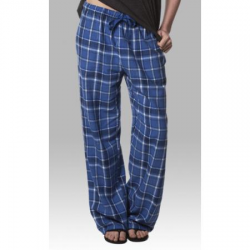 Here at The Pajama Company we love having the ability to live in our pajamas. 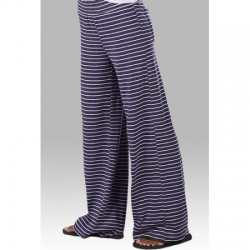 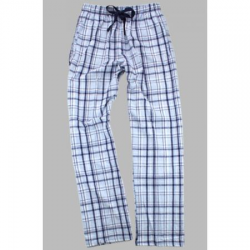 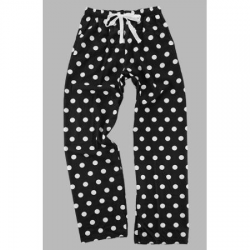 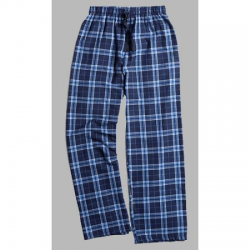 Whether you’re hanging out around the house, working from home, or enjoying some much needed downtime with family, PJ pants are the most versatile option. They’re great for pairing with your favorite tanks, tees, sweaters and sweatshirts. 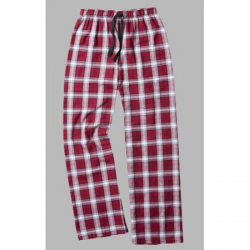 The full-coverage length will keep you warm and cozy when you don’t have a blanket on hand or are moving about your home. 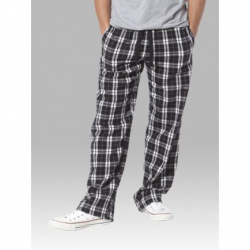 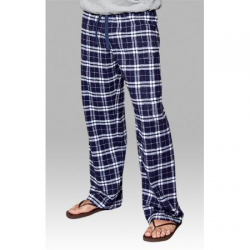 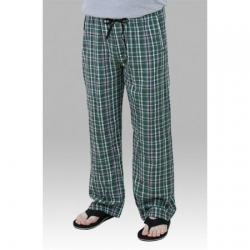 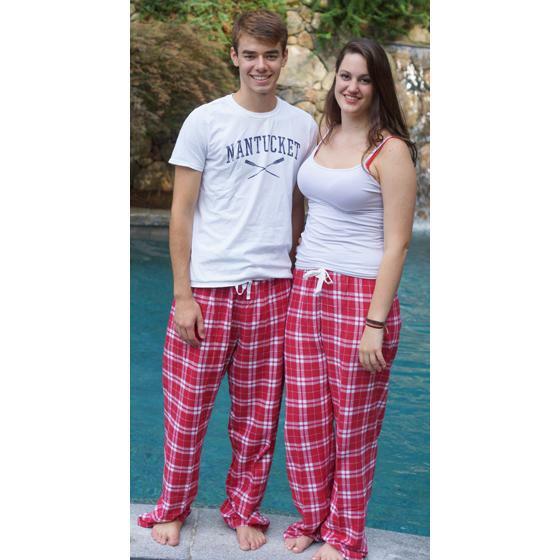 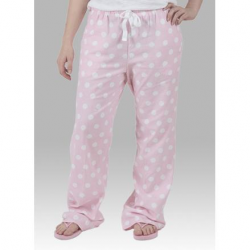 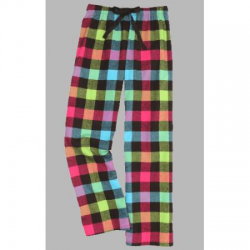 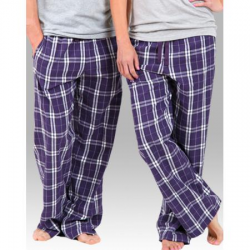 You can pick out your own unique PJ pants or find matching ‘his & hers’ for your friends and family.